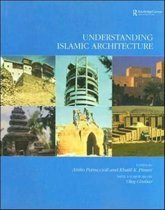 Written with the non-Muslim reader in mind, this book analyses the principles and values established by Islamic tradition to govern the social and physical environments of Muslims. The picture of Islam that emerges from this work is of a way of life with social ideals. 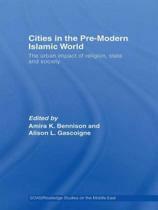 Relying on the Qur'an and Sunna, the basic sources of Islamic law, and using examples of the built environment of early Muslims in North Africa, the Middle East, Europe and Central Asia, the author explains how following these ideals can create an urban environment that responds to social and environmental variables.Islamic views on the controversial issue of modernisation are also examined. 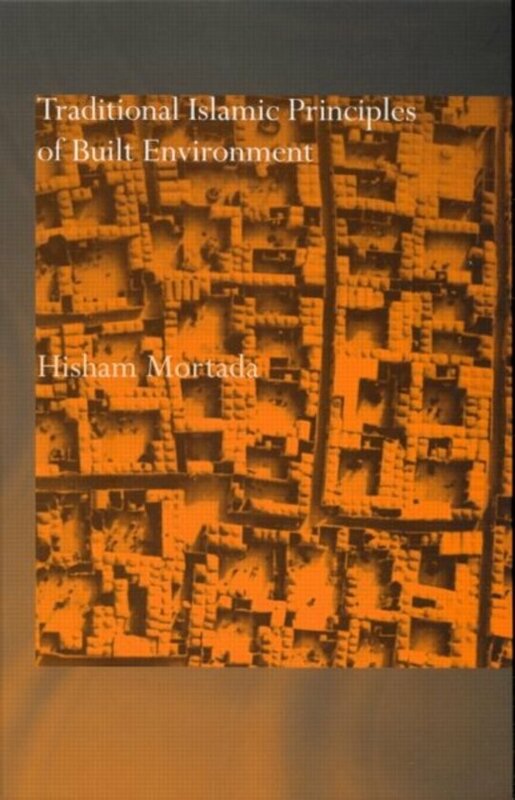 This book will be of interest to people in the fields of urban planning, architecture, sociology, anthropology, housing and built environment, as well as Islamic studies. The Failure of Islamic Modernism?